46K PRICE REDUCTION! 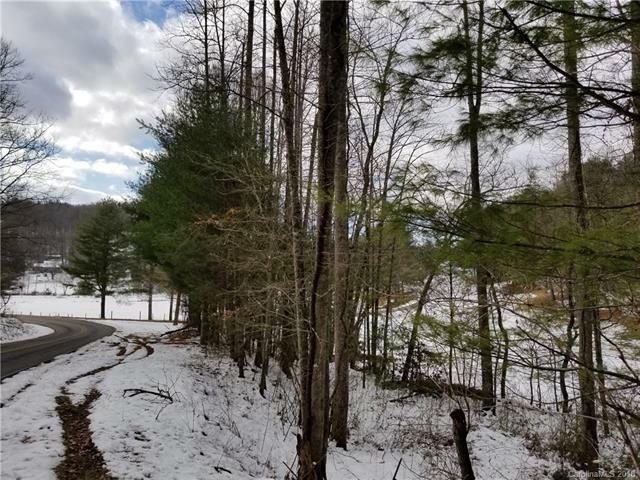 This gently-sloped acreage has mature Hardwood & Pine, with a small branch running through the property. 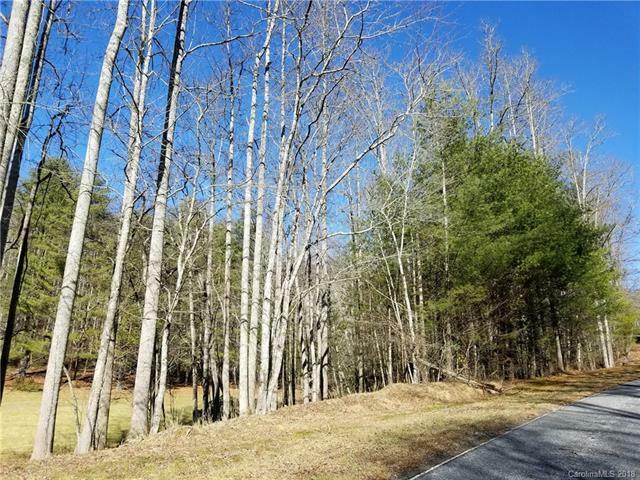 Enjoy the sounds of a cascading water on this mountain estate lot in the Blue Ridge Mountains! Enjoy living without the burden of a POA or its cumbersome fees. Conveniently located between Cummings Cove Golf & Country Club & the #11 NC ranked Champion Hills Golf Course. It's also just minutes away to dining & shopping in Historic Downtown Hendersonville. 35+/- minutes into Downtown Asheville & Biltmore Estate. Seller would like to restrict it so it cannot be divided & 2400+ SF O/F Modular allowed. 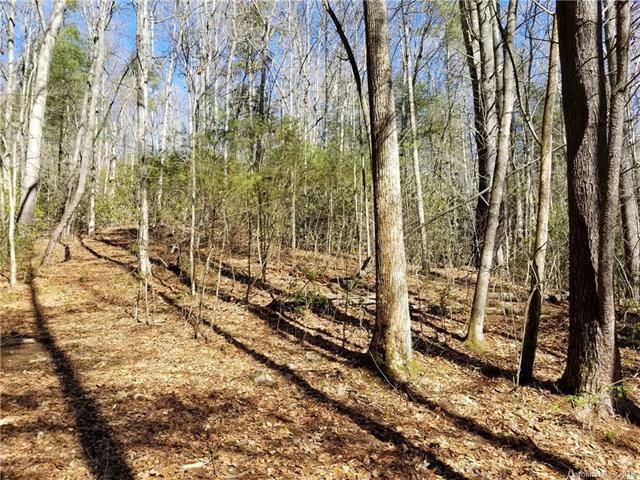 Bring your own builder & build on this private wooded tract. 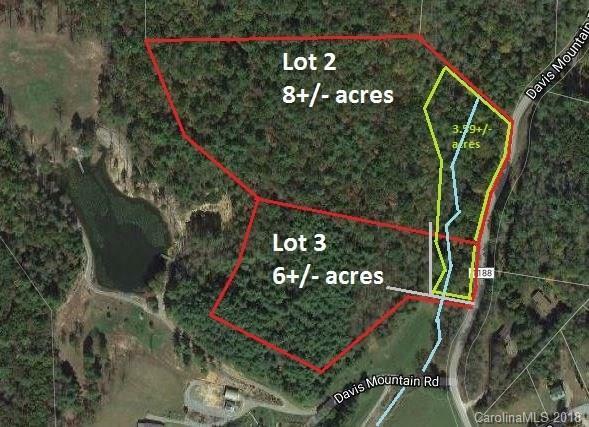 This There is an additional adjoining 7+ acre Wooded lot also available. Also See adjoining MLS #3343597. Schedule your appointment today!